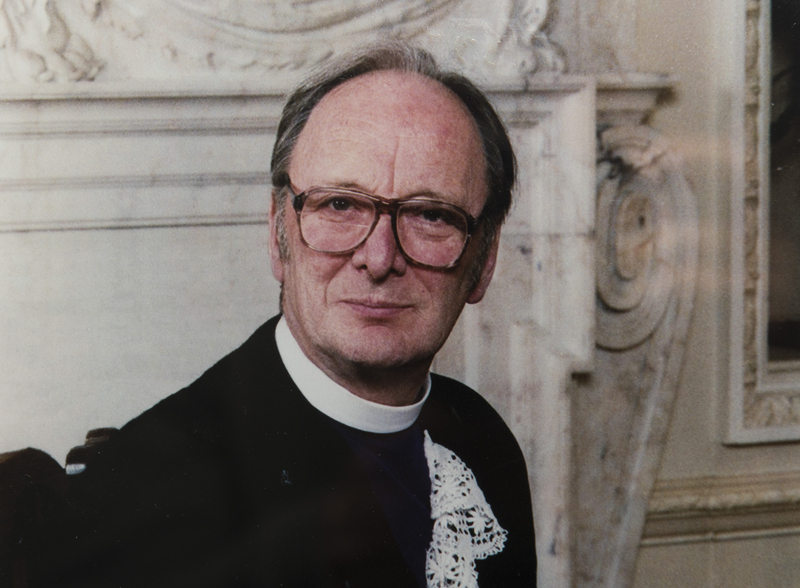 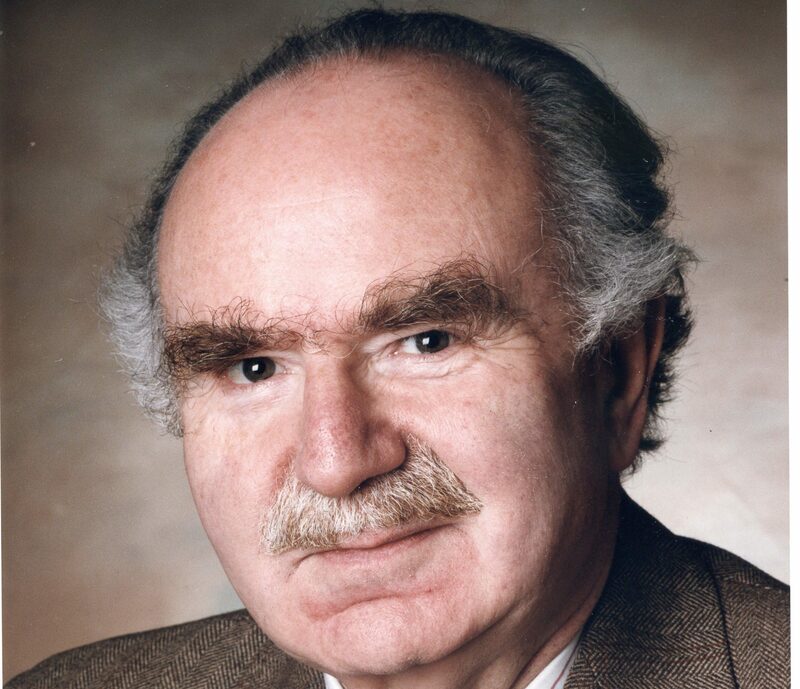 The former moderator and principal clerk of the General Assembly of the Church of Scotland, the Very Rev James Leslie Weatherhead, has died at the age of 86. 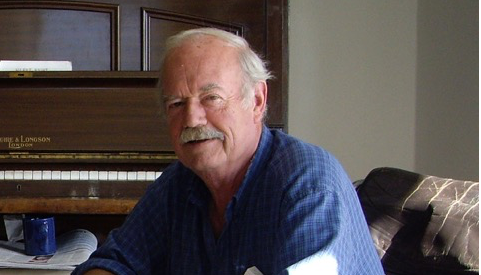 Architect Andrew Nicoll, whose designs include the award-winning Dundee Rep theatre, has passed away at the age of 76. 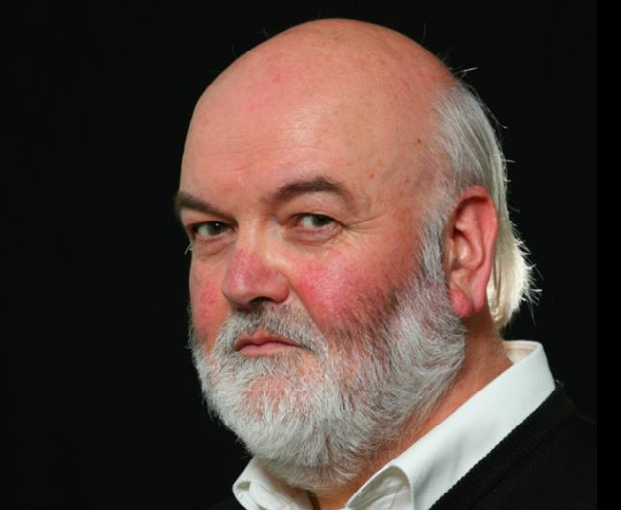 Tributes have been paid to a Dundee lecturer described as “one of the most generous people” you could hope to meet.